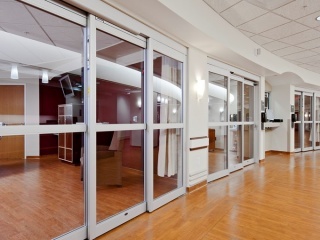 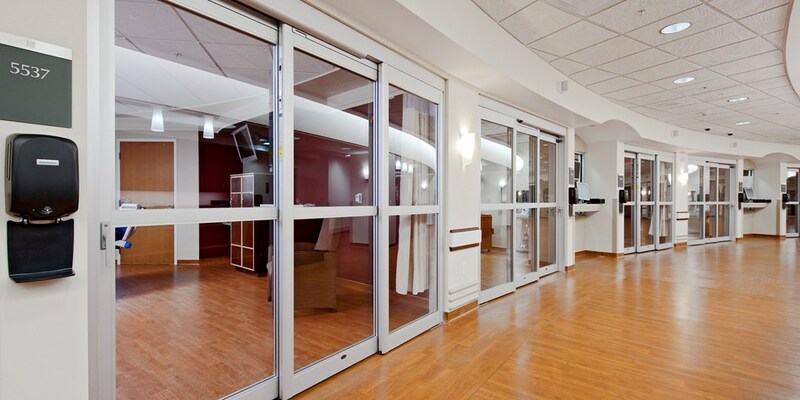 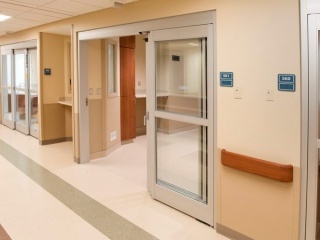 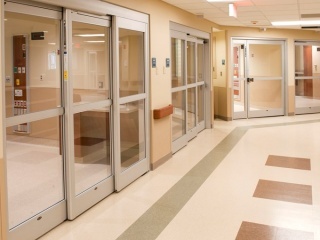 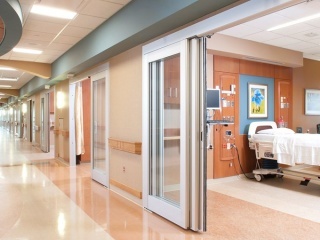 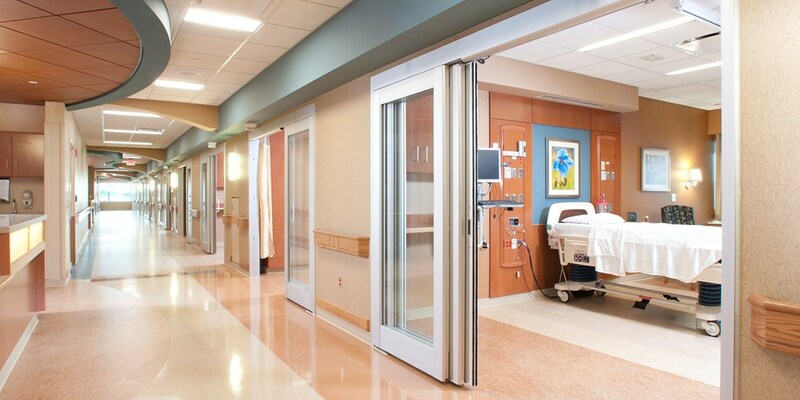 Telescopic packages are desirable for their ability to maximize door opening space by 33%. 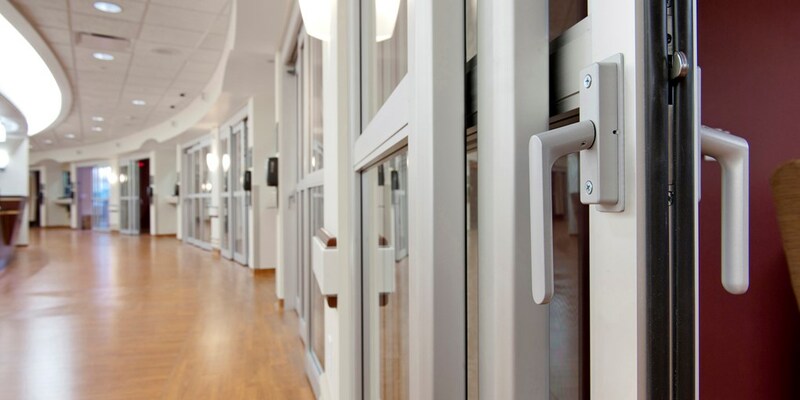 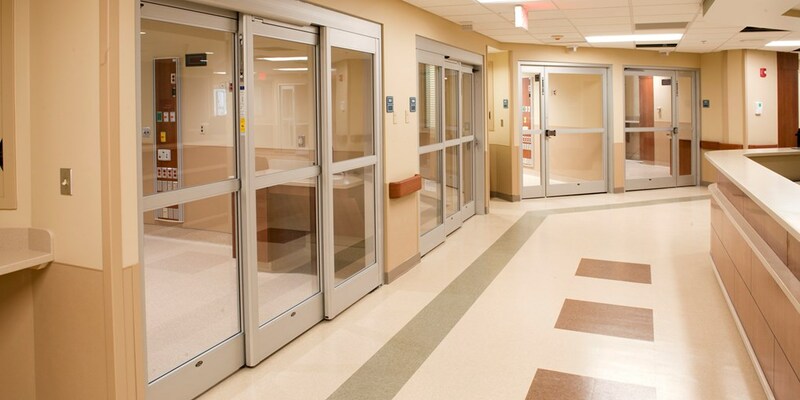 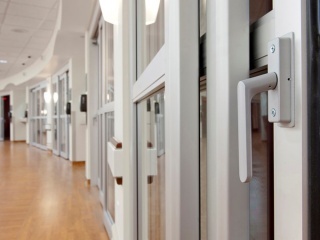 The Besam VersaMax Telescopic features an equal leaf design which stretches this concept even further to provide the largest clear door openings in the industry ... even packages equipped with positive latches and trackless design. 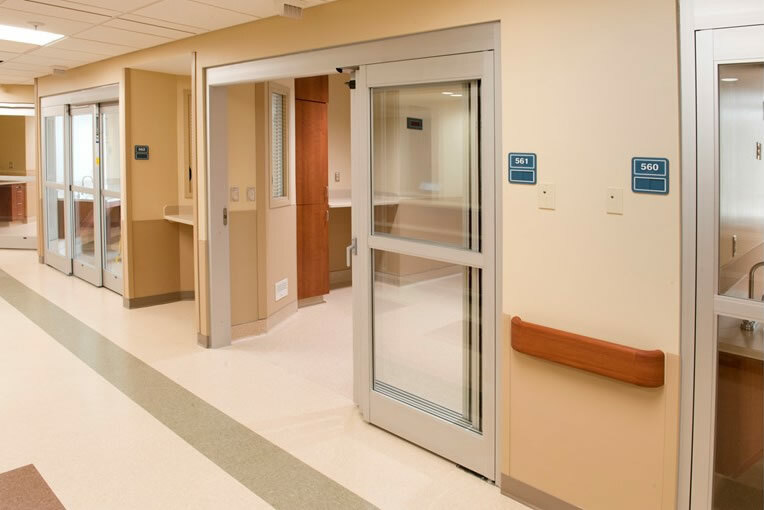 The VersaMax Telescopic package features an internal transmission, which eliminates noise and delivers a smooth, simple opening and closing.